This is a course that you have to take before you can apply for your exam to obtain your licence to drive any sort of pleasure craft that has a motor onboard. 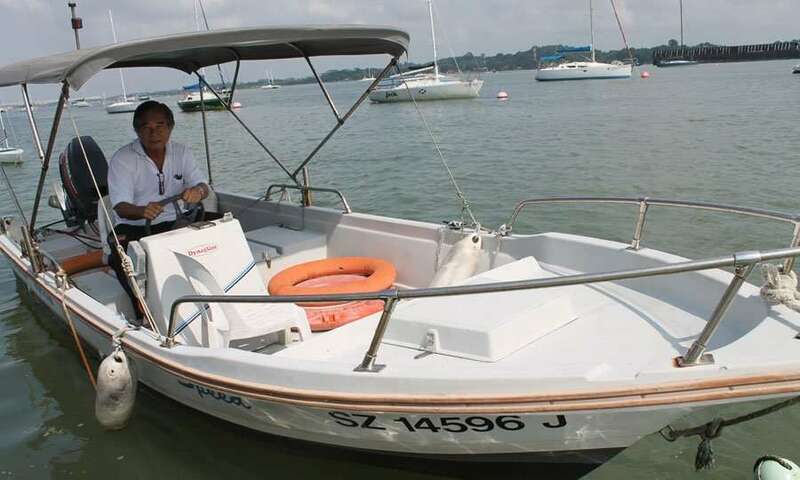 A PPCDL is required to pilot any powered craft in Singapore waters. Learn all about navigating Singapore’s labyrinth of flukes and channels in complete safety. Charts, navigation buoys, and rules of the road are just a small part of it! Applicants must be age 16 and above. International License and Foreign issued License are NOT recognised under Singapore Maritime Port Authority (MPA) regulations. Exams are conducted at Singapore Maritime Academy. All applicants will be required to take a simple medical test before the exam. Click this link to download the Medical Report Form. Class will commence with a minimum of 4 participants. For booking, please download the booking form, complete it and fax or email to Changi Sailing Club for confirmation. For more information on the PPCDL entry requirements and examinations, please click this link – Singapore Maritime Academy.